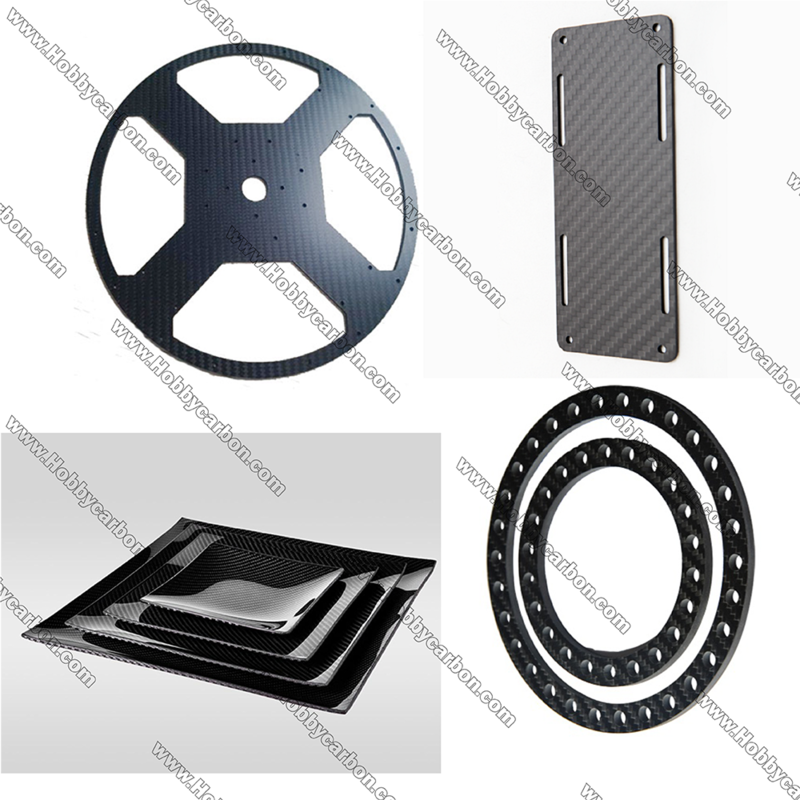 This is pure carbon fiber sheet, 2.0x400x500mm Carbon Fiber Sheet Frame for CNC Cutting is most popular in carbon fiber materials. Both 0/90 degree and 0/45/-45/90 degree (Quasi-isotropic)layout are available. 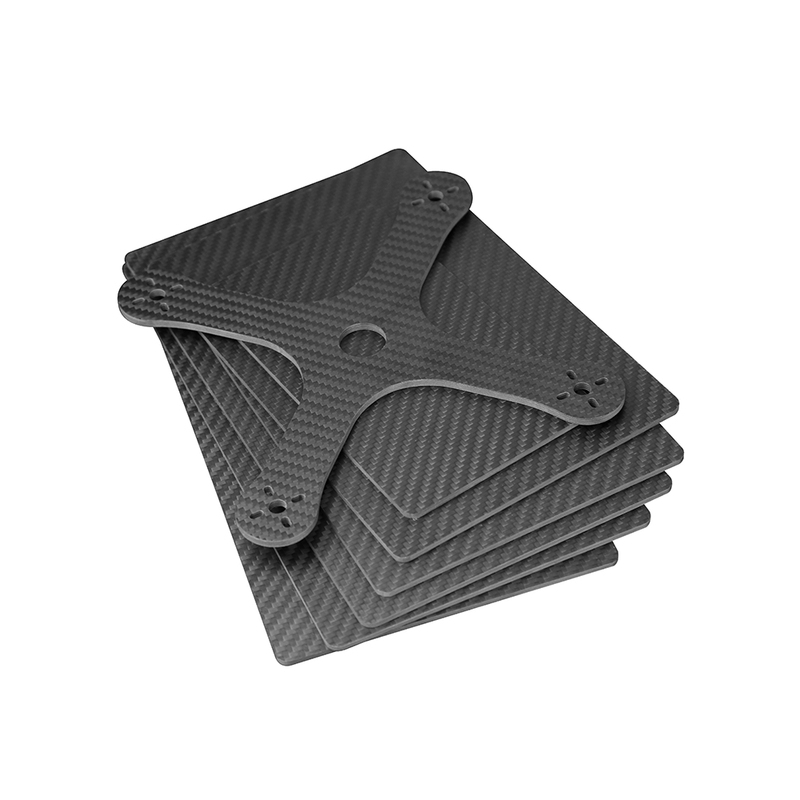 Because of the light weight, it2.0x400x500mm Carbon Fiber Sheet Frame for CNC Cutting becomes very popular in drone, UVA, FPV market, and it has more and more application now. 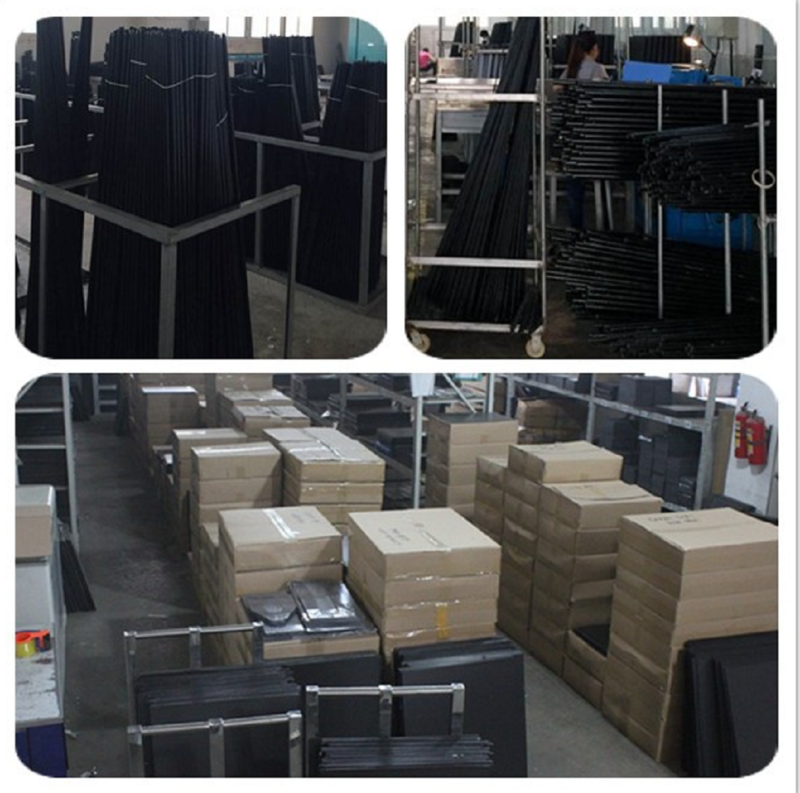 Full Carbon Fiber Sheet, Carbon Glass Fiber, G10 Glass Fiber Sheet all in stock. 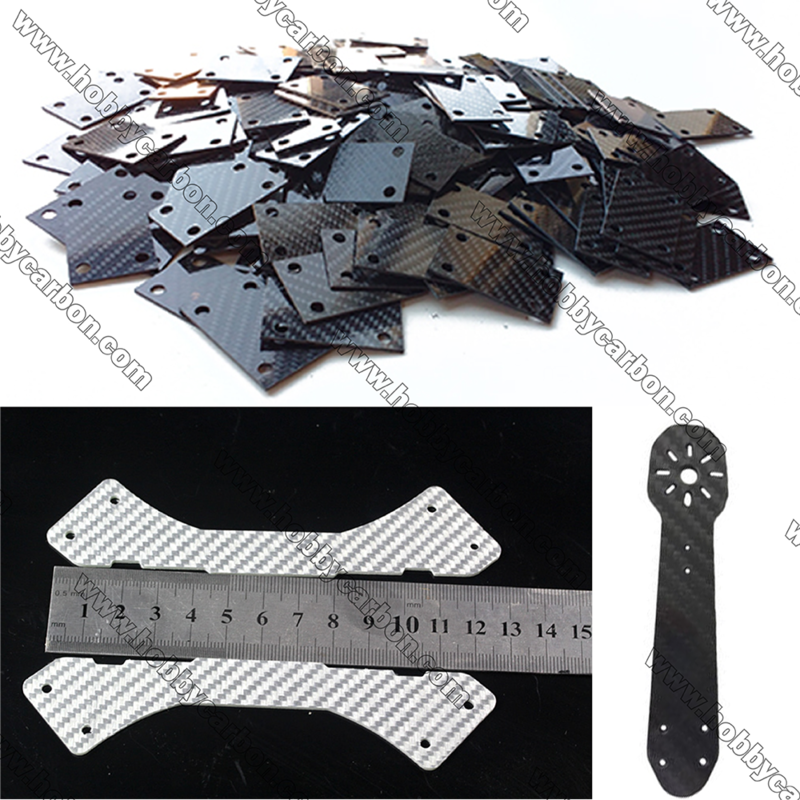 Any questions of CNC cutting or OEM service pls feel free to contact us. We have a professinal engineer team to research it. 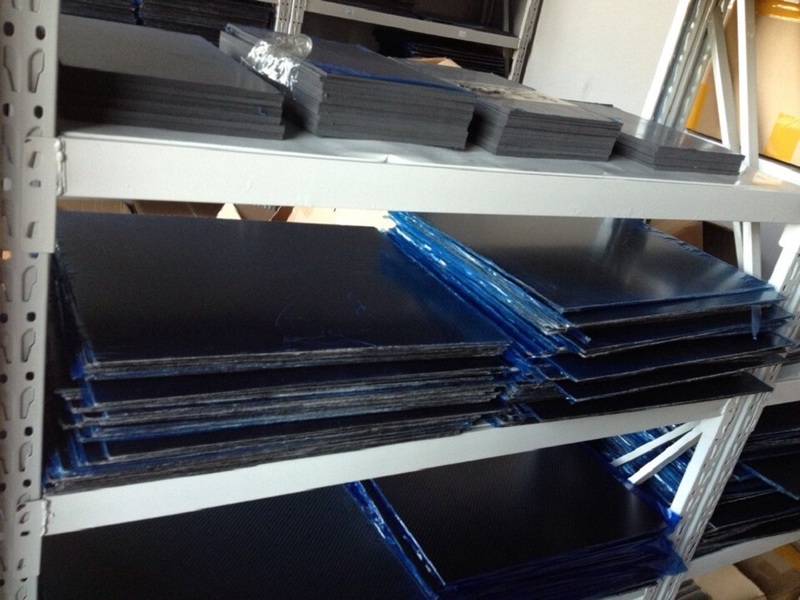 Have enough quantity in stock, shipping fast. 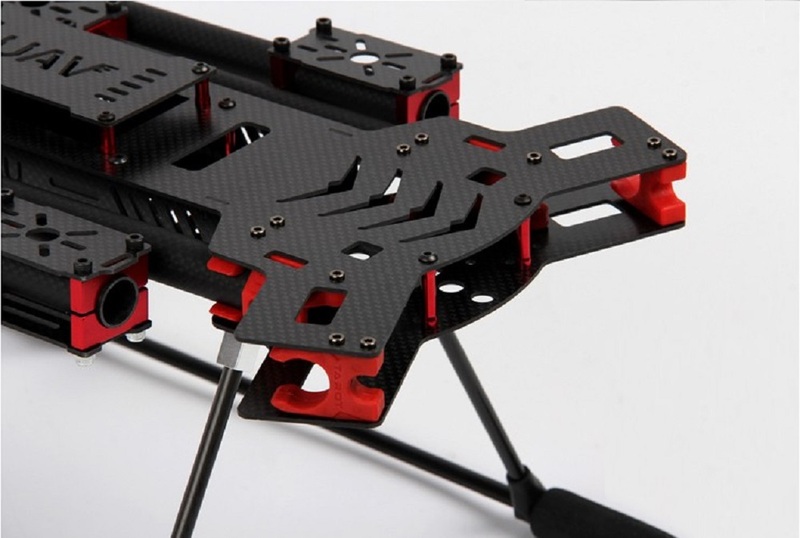 Making your frame more professinal and stronger. 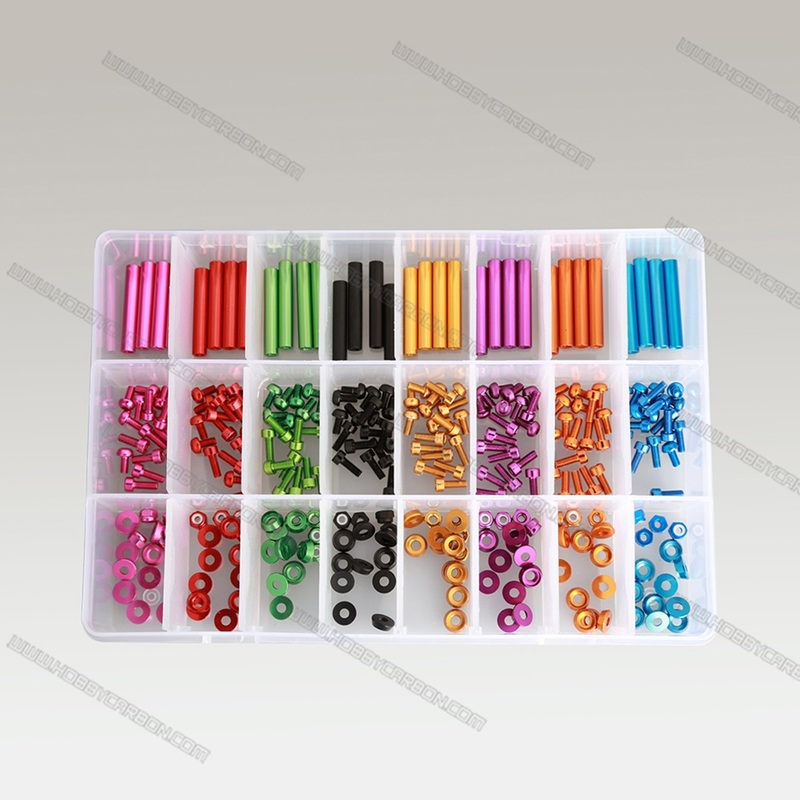 Bulk order have more discount for our customers. 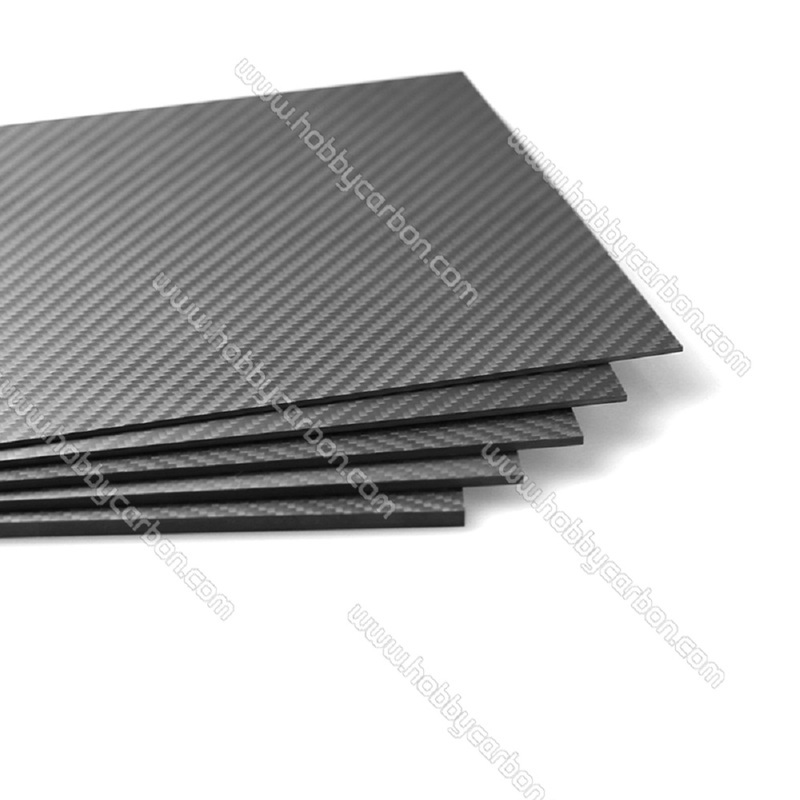 Looking for ideal CNC Carbon Fiber Sheet Manufacturer & supplier ? We have a wide selection at great prices to help you get creative. 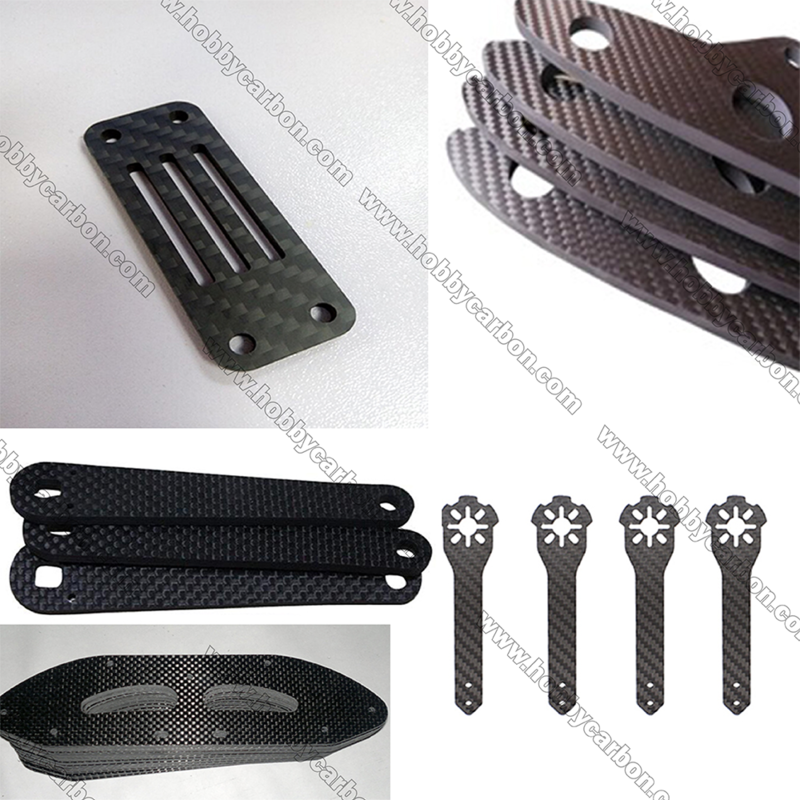 All the Carbon Fiber Sheet CNC Cutting are quality guaranteed. 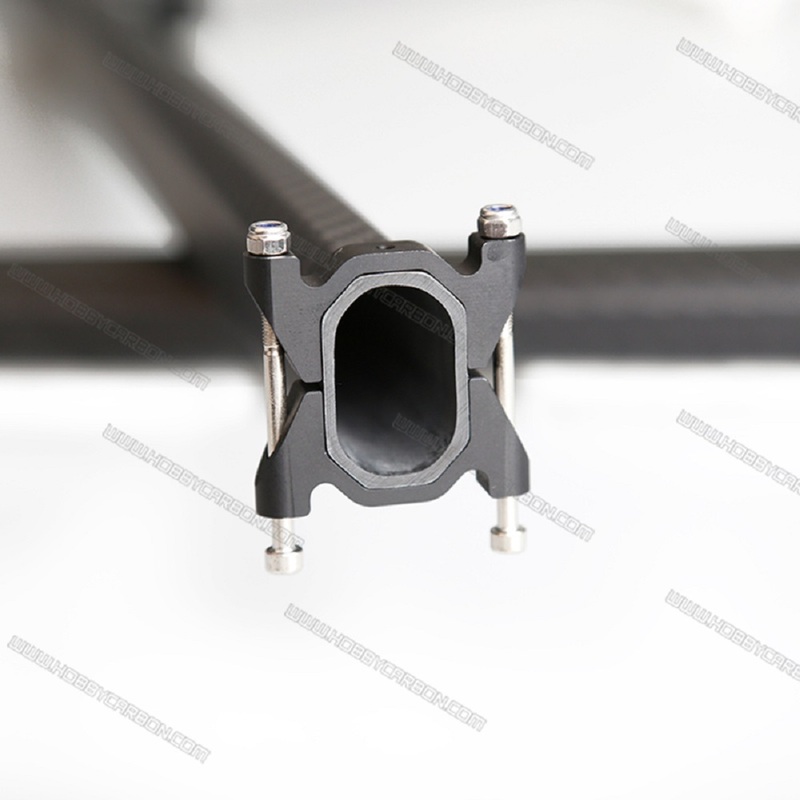 We are China Origin Factory of CNC Cutting Frame. If you have any question, please feel free to contact us.